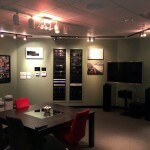 We can help you today! 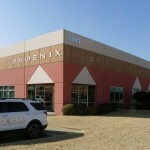 Call or email us to get in touch with a Phoenix representative immediately. 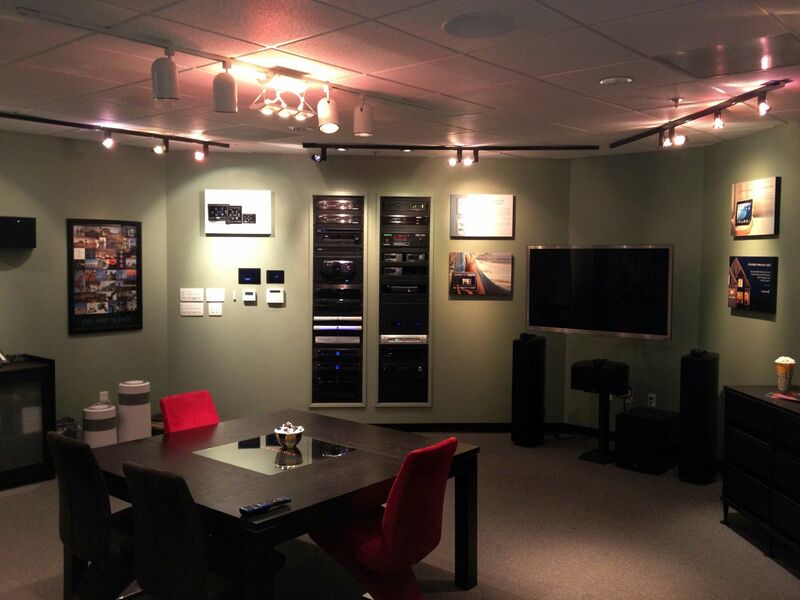 Whether you’re interested in a home theater, lighting control, whole-home automation, or a premium audio system, Memphis’ systems integration experts can help you achieve your goals. 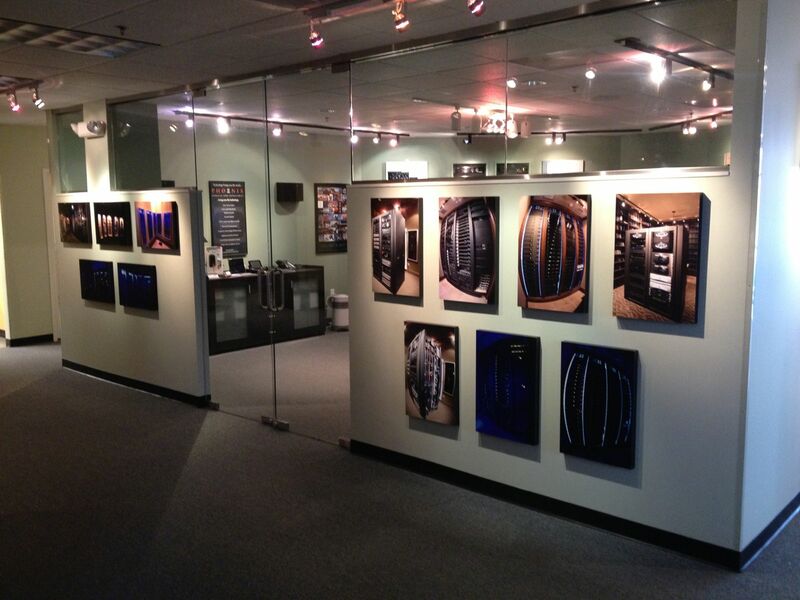 We’re centrally located in Shelby County, just off of the I-40 Whitten Road exit. 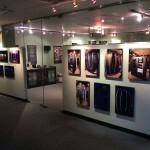 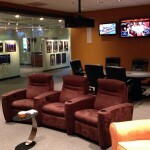 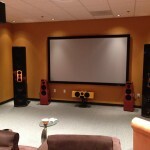 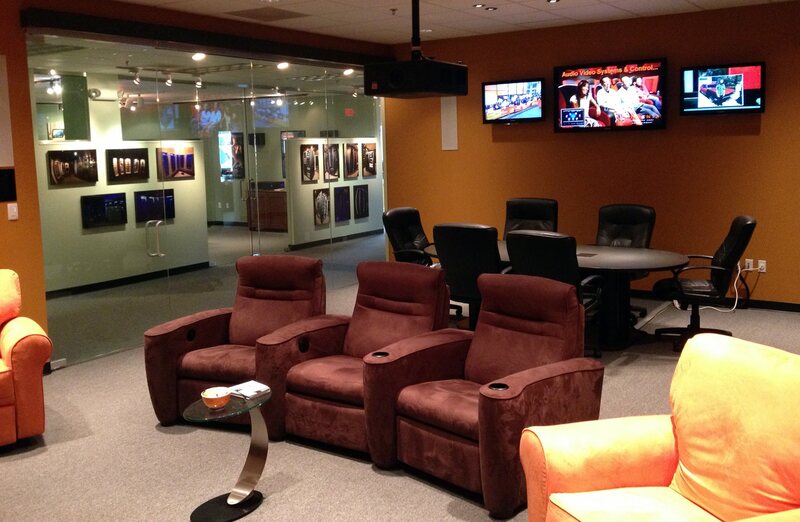 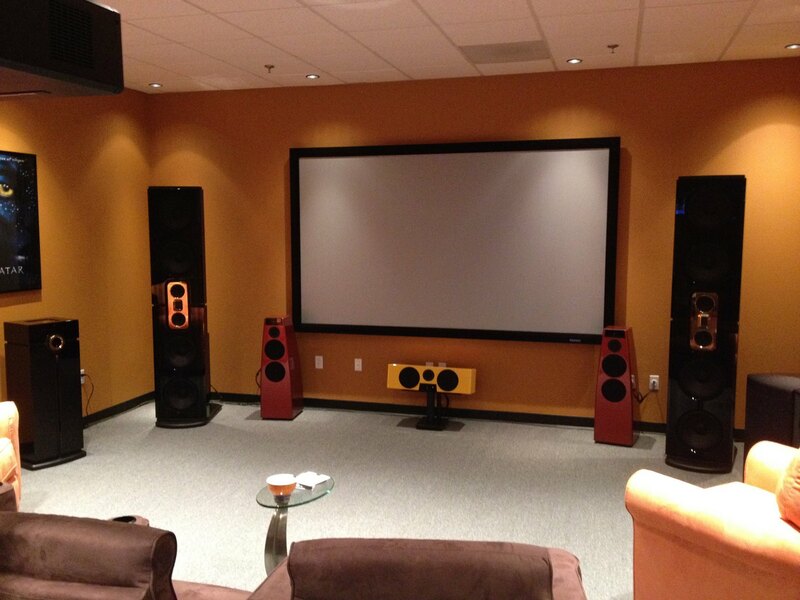 Our state-of-the-art showroom and demo theater are truly sights (and sounds!) 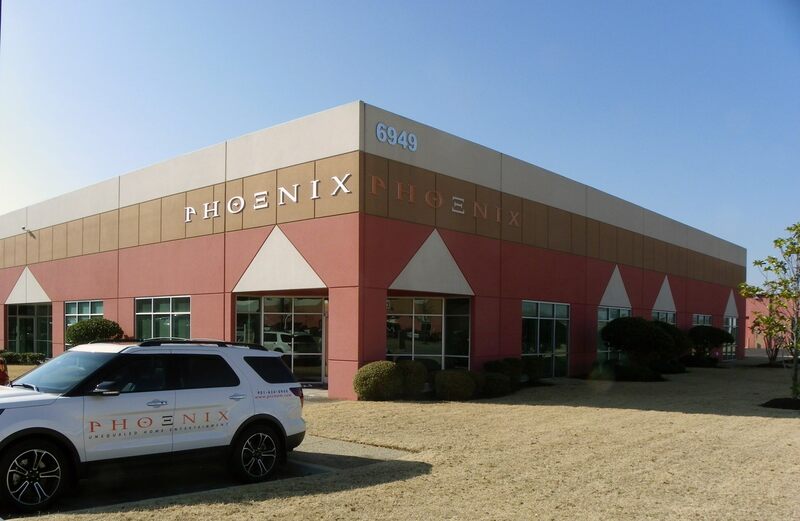 to behold, and we would love to demonstrate how Phoenix can make a difference in your life.